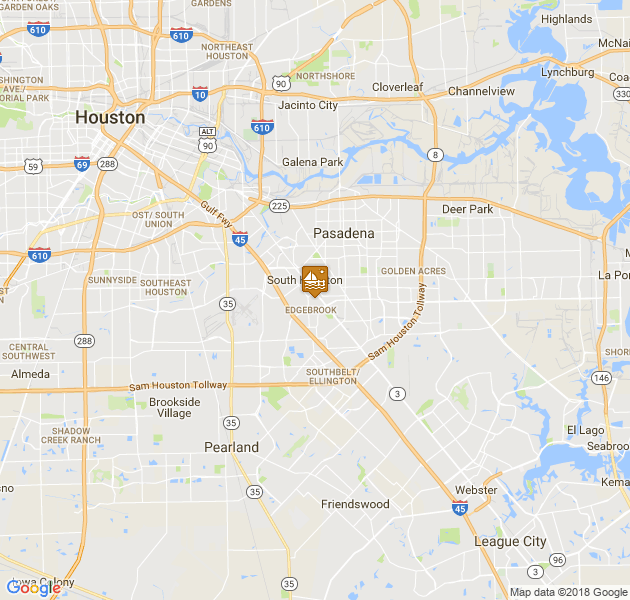 Proudly serving the finest customers for over 20 years. Located in Ketchum Cove on the beautiful "Grand Lake O' The Cherokees". We are fifty seven miles N.E. of Tulsa, OK and geographically the closest marina on Grand Lake to the Tulsa Metro area. 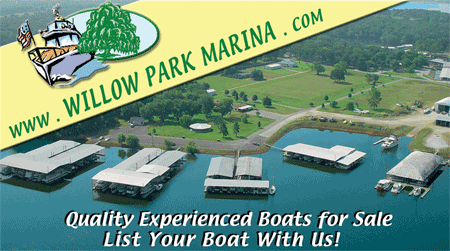 Willow Park Marina is considered the most affordable upscale marina on South Grand Lake. The facilities and services provided to our customers are unparalleled. We encourage anyone in need of the services we provide to visit Willow Park, speak to our staff and look at our facilities. We are confident that it will be a good experience. 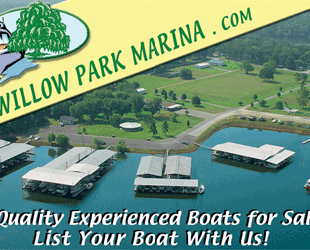 We offer 22' to 80' boat slips for $6.00 a slip ft. along with several personal water craft lifts. Each slip has cable, electricity and water provided for convenience and comfort. We also provide to our customers an immaculate bathhouse with private cubicles containing a shower, toilet and sink in each cubicle! Our "park like" setting has a large, professionally maintained grassy area, a "gymboree" for the kids, covered pavilion for family and friends.